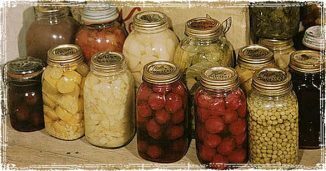 Information for growing and raising your own food for your self sufficient lifestyle. 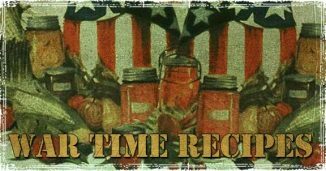 From Off Grid and backyard farms to emergency food preparedness we cover a wide variety of food topics. 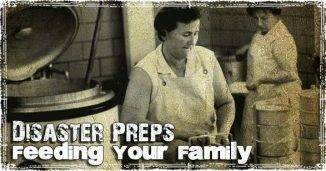 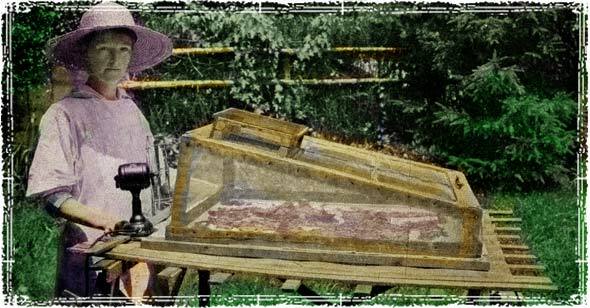 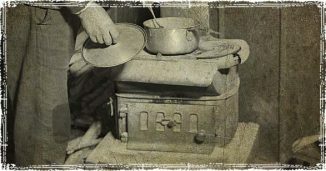 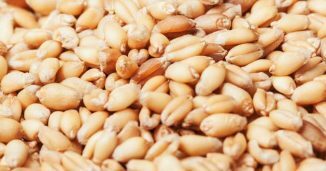 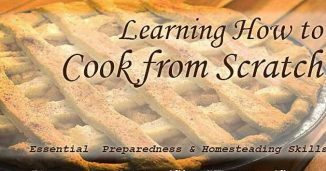 Important Homesteading Preparedness Skills: Learn how to cook from scratch.